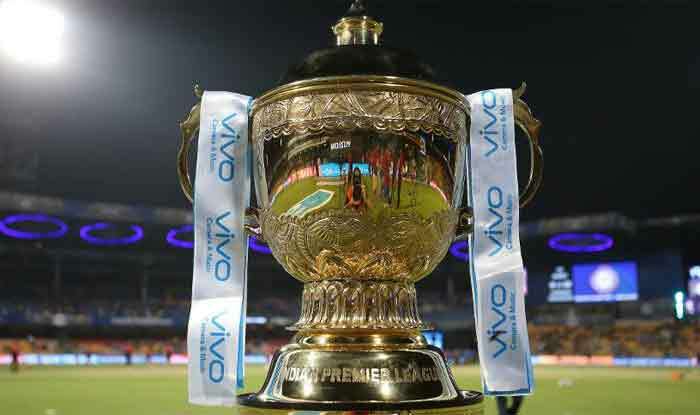 The twelfth edition of the IPL will begin on March 23 with the defending champions Chennai Super Kings taking on Royal Challengers Bangalore in Chennai. A month after India had banned the live telecast of Pakistan Super League (PSL), Pakistan have now responded by suspending the broadcast of Indian Premier League, country’s Information and Broadcasting minister Fawad Chaudhry confirmed. The decision comes a month after DSport, the official broadcasters of the Pakistan Super League (PSL) in India, stopped the coverage of the tournament in protest of the Pulwama terror attack that killed 40 CRPF personnel. Indian company IMG Reliance had also pulled out of its deal to produce the television coverage of the PSL worldwide forcing the Pakistan-based T20 league to find a new production company midway into the tournament. “During the PSL, the way the Indian companies and the government treated Pakistan cricket after that, we can’t tolerate that IPL is shown in Pakistan,” Pakistan’s I& B minister Fawad Chaudhry told ARY News. Chaudhry also accused the Indian team of politicising cricket. The Pakistan Cricket Board (PCB) had urged the International Cricket Council (ICC) to take action against the Indian cricket team for sporting camouflage caps during an ODI in a five-match series against Australia. However, ICC had confirmed BCCI had taken prior permission before players wore the army caps. “We tried to keep politics and cricket apart but then the Indian cricket team played matches wearing army caps against Australia and there was no action taken against it,” the minister said. “I feel if IPL is not shown in Pakistan, it will be a loss for IPL and Indian cricket. We are a cricketing superpower in international cricket,” Chaudhry claimed. The twelfth edition of the IPL will begin on March 23 with the defending champions Chennai Super Kings taking on Royal Challengers Bangalore.